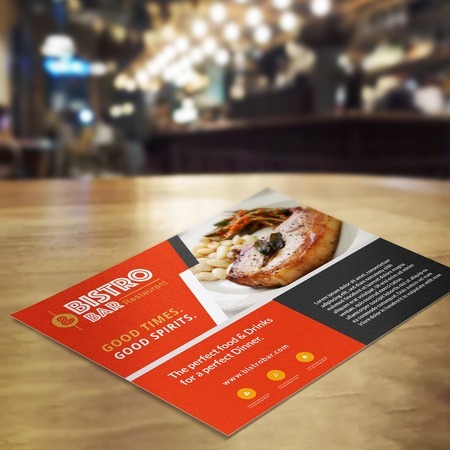 Silk flyer printing takes your flyers several notches up to make the most out of your advertising. While ordinary business flyers are mostly visual, silk flyers add a touch of elegance you can feel in your fingertips. This makes your flyers more desirable and effective. Should You Use Silk Flyers? These silk flyers are commonly seen as handouts during networking events. You can also see them used in industries where elegance and relaxation are natural selling points like spas, salons, and high-end restaurants. If you’d really like to stand out from the crowd, custom silk flyers are right for you. Silk flyers are available in different sizes. They can be as small as 2" x 4" or as big as 6.5" x 9". They are printed on water and tear-resistant 16 pt. cardstock so they are as durable as they come. We also have a spot UV option. What this does is allow you to add a high shine to a specific part of your artwork. Common spot UV uses include highlighting logos or adding accents to borders and letters. Are you ready for smooth and luxurious flyers? Try silk flyer printing today. Note: You can write on silk flyers using a permanent marker but should be left to dry for a few seconds to avoid smudging. If you are mailing this product, please confirm that your mail addressing machine can print on the laminated surface. If unsure, please call to request for a sample before placing your order.